As the founder of leading lifestyle site Sporteluxe.com, Bianca Cheah is a glowing image of wellness and one of Australia’s most stylish spokespersons for wellness. A successful businesswoman and Australian model, with a career spanning over 10 years, Bianca understands the importance of looking and feeling your best. With an educational background in media, interior design and IT, along with being a qualified yoga instructor, Bianca has spent the last decade becoming an authority on health, beauty, and stylish living. Seeing a gap in the market for a stylish health and fitness site, Bianca launched a blog called Sporteluxe in December 2012. 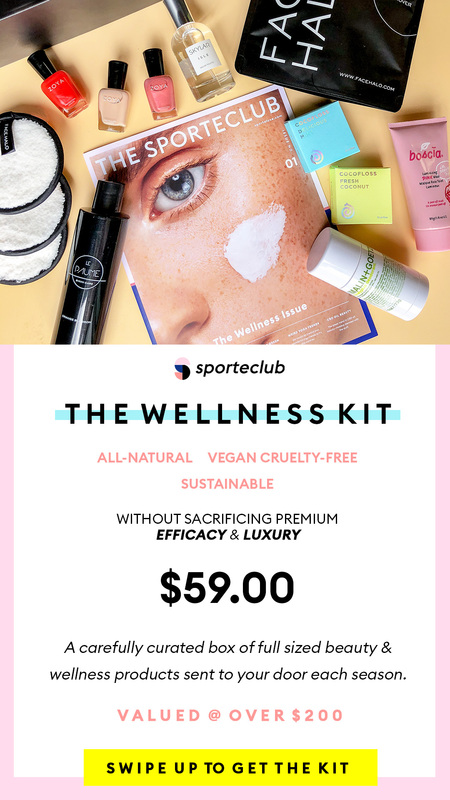 In less than a year, it had developed a cult following and had transformed into one of the country’s most innovative and influential digital publications, leading the way in the luxury wellness space. Bianca is not only the face of Sporteluxe, but also oversees the strategic development and direction of the brand, which is now the go-to site for everything luxe health, luxe fitness, and luxe living. With the addition of some of the world’s leading health experts as contributors and a super talented team, Sporteluxe.com has become a mini health empire, providing daily inspiration and practical advice to it’s rapidly growing audience. Bianca’s mission through her brands www.biancacheah.com.au and Sporteluxe and all other activities she undertakes, is to give women the information and inspiration they need to feel radiant, nourished, empowered, happy and energized. I was originally drawn to the FB links with you in every array of exercise gear..
.. you show off a freedom that I hadn’t really seen before, and as so totally relatable because of who you are, and who you express yourself as to the world. I love the bright colours of your outfits & shoes and the straight up beauty you personally share as something amazing to aspire to. I am curious. I have tried to wear different Nikes & New Balance shoes to work every day without socks. I totally love the look, I think they show off my legs more than with socks.. Thanks for the lovely comment. I wear little sockettes with my shoes. It still looks like I’m wearing no socks, but still am so my shoes stay bacteria and sweat free. I just wanted to say that I came across your website about just over a year ago. I’m a 30 years old Polish woman who spent last 10 years in the U.K. and just 3 weeks ago I moved to Caribbean with my 3 little ones and husband and through all of these changes, especially when I was feeling exhausted and down you helped me take a breath in! I like to go on your website and read as it gives me a bit of a positive kick and helps me recharge and remember that I can do it all, no problem!